Real-World Machine Learning will teach you the concepts and techniques you need to be a successful machine learning practitioner without overdosing you on abstract theory and complex mathematics. 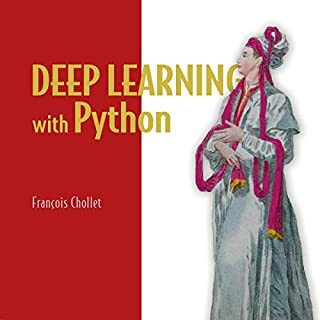 By working through immediately relevant examples in Python, you'll build skills in data acquisition and modeling, classification, and regression. You'll also explore the most important tasks like model validation, optimization, scalability, and real-time streaming. When you're done, you'll be ready to successfully build, deploy, and maintain your own powerful ML systems. 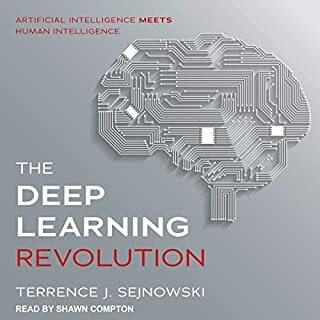 This audiobook teaches you how to build an intelligent system from end to end and leverage machine learning in practice. You will understand how to apply your existing skills in software engineering, data science, machine learning, management, and program management to produce working systems. Understand the concept of an intelligent system: what it is good for, when you need one, and how to set it up for success. Design an intelligent user experience: achieve your objectives and produce data to help make the intelligent system better over time. Implement an intelligent system: execute, manage, and measure intelligent systems in practice. Create intelligence: use many approaches, including machine learning. Orchestrate an intelligent system: bring the parts together throughout its life cycle and achieve the impact you want. 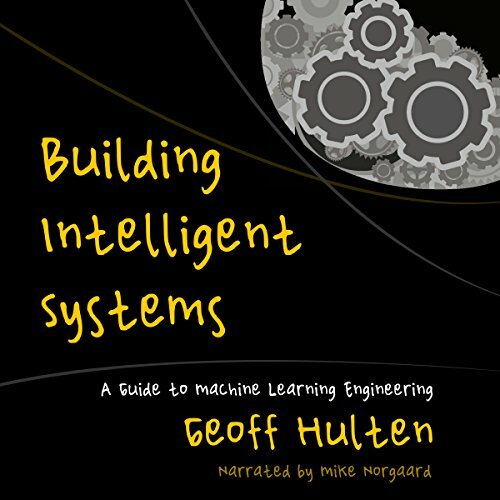 This audiobook is for software engineers, machine learning practitioners, and technical managers who want to build effective intelligent systems. 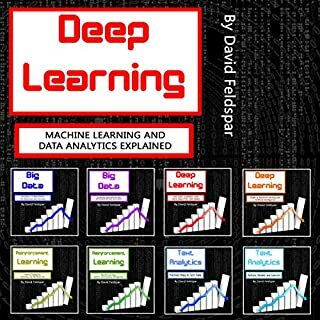 As a Machine Learning scientists working at a large software engineering company, I strongly feel like this book should be one of the mandatory readings for anybody working on real-world machine learning systems, regardless of their role (software engineer, data scientist, product manager, etc.). 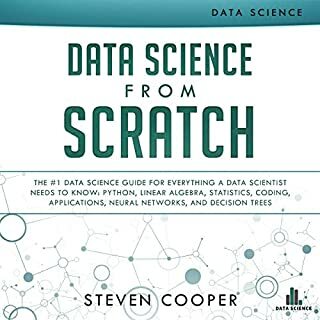 Most Machine Learning books will teach you the various ways you can train a model, what loss function to use, how to avoid overfitting, etc, but none of them will explain to you the most important part: how to ship your model to have customer impact, and how to design your user experience such that every user interaction improves your sytem. 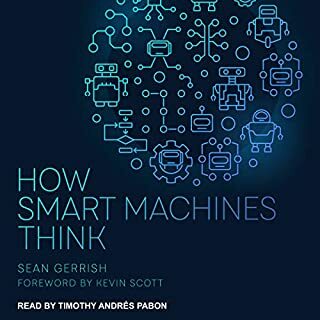 This book explains it in great details, with lots of concrete examples and very clear explanations about each and every steps required to deliver a successful intelligent experience. The summary at the end of each chapter are very useful when coming back to the book later to review a section! I also really liked the tone of the book, full of funny examples and witty remarks. Way to make a technical read entertaining! It's a grest overview for anyone aiming to build AI based systems. 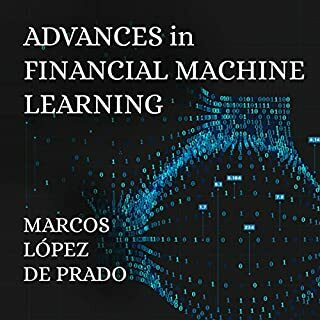 It's not yet another book how to use machine learning using framework X to build predictive model Y, but a complete guide how to prepare for overall rollout of such product. It provides full context what intelligent system needs in addition to models at it's core, to make it useful for people both using and creating such product. Material is not for the general public, but given my background I found the info relevant and interesting. Could be better structured for the Audible space. rubbish.. don't waste your money. no useful content. teaches nothing. the other reviews must be fake.